Dhaka, 16 May, Abnews: Bangladesh Telecommunication Regulatory Commission (BTRC) chairman Shahjahan Mahmood on Tuesday said Bangladesh's first satellite Bangabandhu-1 would take three more days to reach its specific orbit slot in the space. Addressing a programme at Suhrawardy Udyan as chief guest, Shahjahan Mahmood came up with the remarks. According to BTRC officials, marking the launching of the satellite, city's Hatirjheel and Suhrawardy Udyan areas were decorated with lighting and fire crackers. 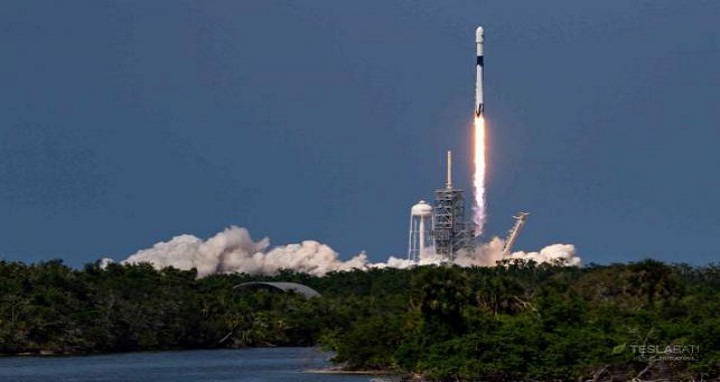 Bangladesh has entered the elite space club of 57 nations with the launch of its first geostationary communications satellite, the Bangabandhu-1, into orbit by US space transport company SpaceX earlier on Saturday.